Write out your text or image with PROWRITE. With so many brush presets to choose from users are sure to get a unique look every time. Users can adjust brush width, pressure, color throughout the entire brush stroke, scale, angle, spacing, jitter, and much more. With PROWRITE users have total control over each point so that each line can write in from any direction. 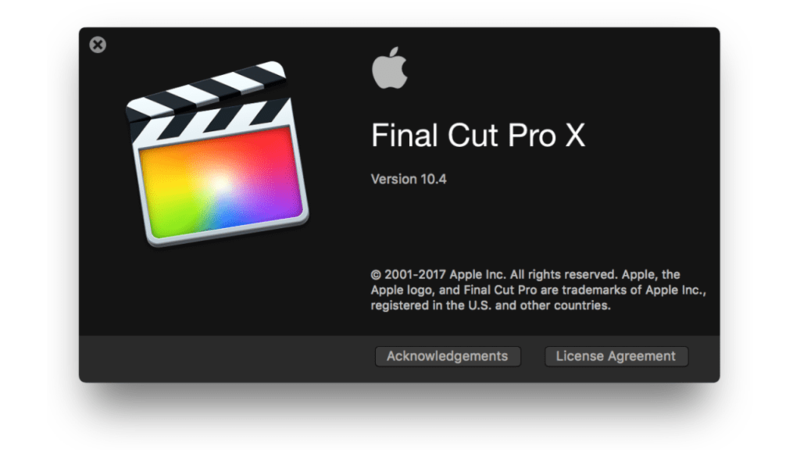 Users now can create their very own logo or text animation all with in Final Cut Pro X.
PROWRITE requires Final Cut Pro X version 10.1.2 or newer. ProWrite gives the user the ability to write out their text or logo with full customization. With ProWrite, users have control over transparency throughout the entire brush, color, spacing, size, angle, and much more. 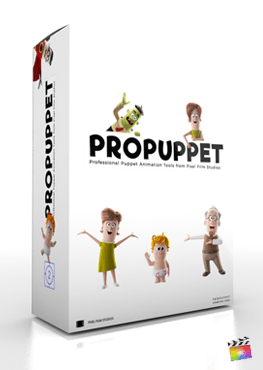 ProWrite is surely built to amaze, and most important, built friendly with the user in mind. With over 40 fully customizable presets the possibilities are truly endless all with in Final Cut Pro X. With over 40 presets, ProWrite offers a wide range of fully customizable brush presets. Users have the ability to choose from either a three or eight point brush stoke presets, magnification brushes, a drop zone overlay, and a text overlay. Each presets are uniquely individually designed with the user in mind. The user has full control over brush width, roundness, pressure, opacity, blend modes, color, scale, scale randomness, angle, angle randomness, spacing, shadow controls, text extrusion, and much more. With so much customization the possibilities are truly endless. With ProWrite, on-screen controls are fun, simple, and easy to use. Users have total control over position and rotation. The user can control each point within the pen stroke with a click of a mouse. Let the fun begin with ProWrite putting the users first in control with simple and easy to use on-screen controls all with a few clicks of a mouse all with in Final Cut Pro X.
ProWrite was professionally designed to work seamlessly inside of Final Cut Pro X. As a FCPX title, each ProWrite presets can be dragged and dropped onto their footage and be adjusted by on-screen controls. With easy-to-use controls that can be found in the FCPX inspector, with a few adjustments the user can easily find the best look with just a few clicks of a mouse. Learn how to write out your text or image with ProWrite Lesson. Let's begin by selecting a clip or image in the FCPX media library and dragging it to the timeline. In this example, we are going to use a paper texture as the background for our text. Now go back to the media library and drag a PNG of our signature to the timeline and place it above the paper layer. Once, your images are in the timeline, go to the FCPX titles library to locate the Pro Write presets. Click and drag one of the Overlay presets onto the timeline above the image and make it the same length. For this example, we will be tracing an image, so we will use a Drop Zone Overlay. Select the Overlay layer in the timeline. Click on the Drop Zone icon in the FCPX Inspector. Then click on the Signature PNG in the timeline and press the blue “Apply Clip” button. Once the Drop Zone is filled, you can delete the PNG layer in the timeline. Finally, scan through the brush presets and select the one that best matches the look you want. Drag the adjustment layer below the Overlay layer on the Final Cut Pro X timeline and make it the same length. Now it’s time set up our write on animation. First, select the Brush Preset layer in the timeline. This will make the on-screen controls appear in the FCPX Viewer window. Grab the center control point and line it up with the first letter. Starting from the left, move each puck to trace the letter. If the object or letter that you are tracing requires more than 8 points, drag another brush preset onto the timeline. Double click on the refresh button in the FCPX Inspector to see the changes you’ve made in the Viewer window. Once you have points in their desired locations, use the brush roundness and width parameters to fine tune the tracing lines. Then use the start and end offset parameters to control the speed of the animation. Now that we have successfully animated one letter in, let’s repeat this step to with the rest of the letters. Now it's time for some Final Touches. Use the gradient bar in the Inspector to set the color of the signature. If you would like the gradient to include more than the default amount of colors, you can click on the bar to add more. 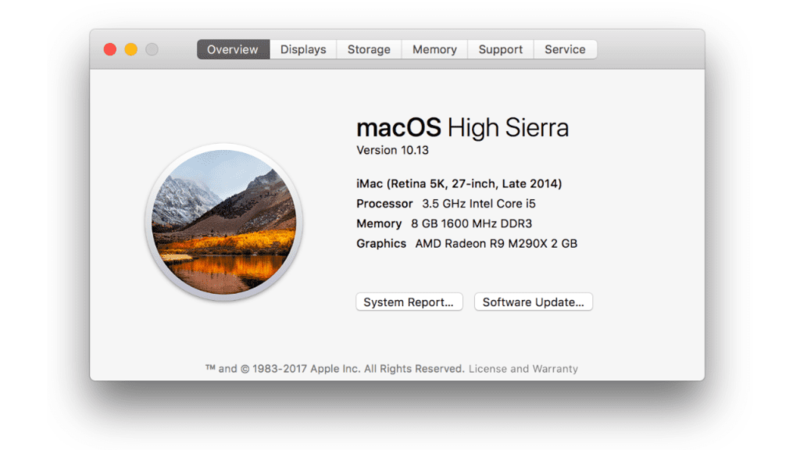 Right now our animated text is sitting on a black background. We will need to compound our brush and overlay layers to reveal the paper texture.